Was a pleasure learning to drive with Primedrive. 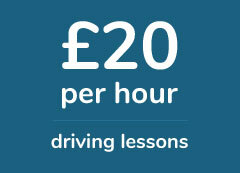 I enjoyed my driving lessons and I didn't struggle at all during my training. 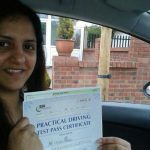 Primedrive are one of the better driving schools in Hornchurch and I found it easy to get on with my instructor. 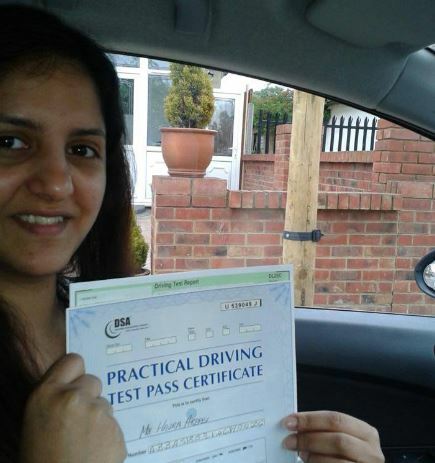 Thanks to Ken I passed my driving test in Barking with flying colours. If you have ever driven the Barking test routes you'll know how challenging the area is, but thanks to Ken i felt really confident and I passed with only 5 minors. Love iLearntodrive, they're great. Booked a 4 day driving course in Hornchurch as I needed to pass my driving test asap. Loved my lessons, had Kathy as a driving instructor and she was great. Really patient and good company too.